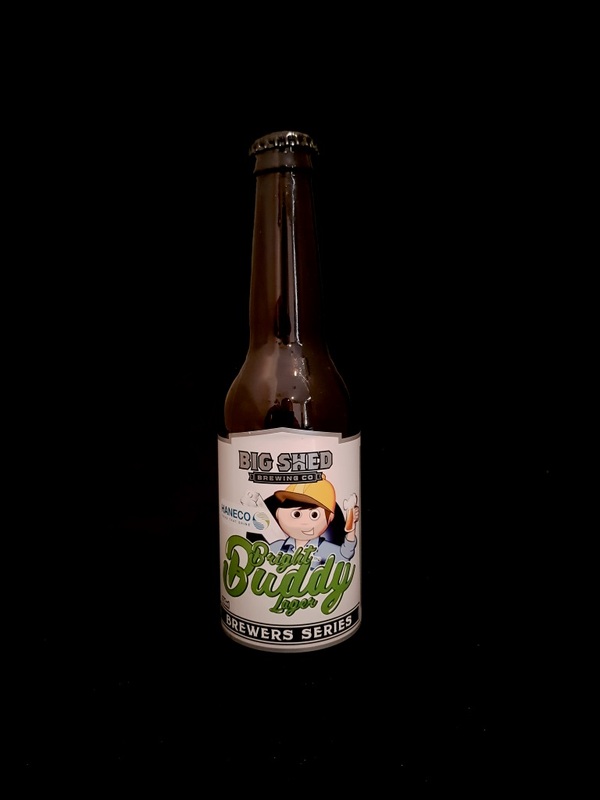 Beer #2941 is a lager brewed by Big Shed Brewing Co. in Royal Park, South Australia. A smooth refreshing lager, fruity with zesty lemon citrus, and a pleasing bitterness. The bottle size is 330ML with an alcohol content of 5.00% (containing approximately 1.30 AU / 1.60 UK standard drinks), and the bottle/can was generously provided by Scott Perkin.